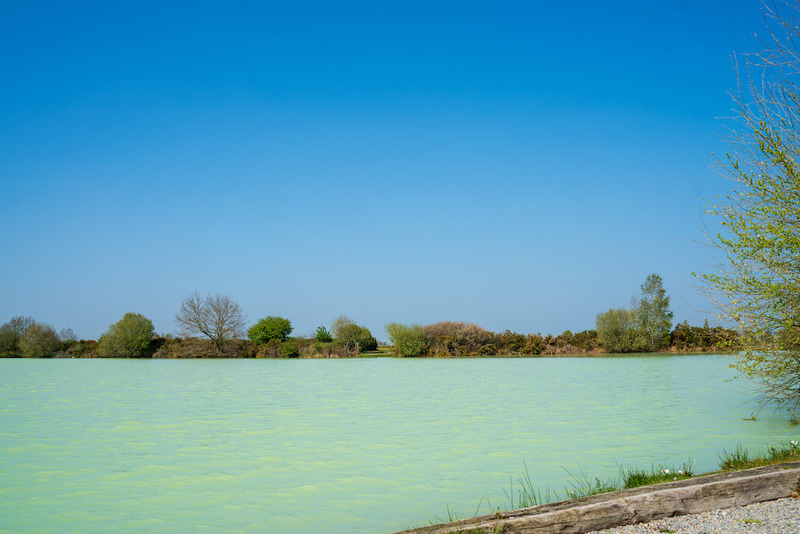 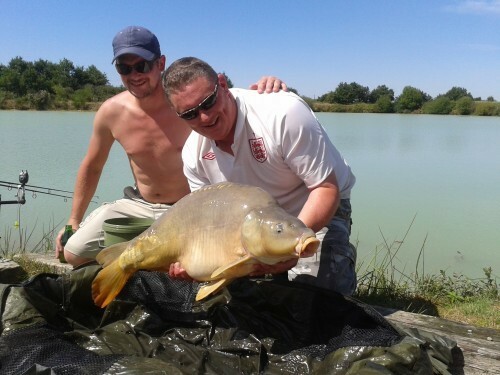 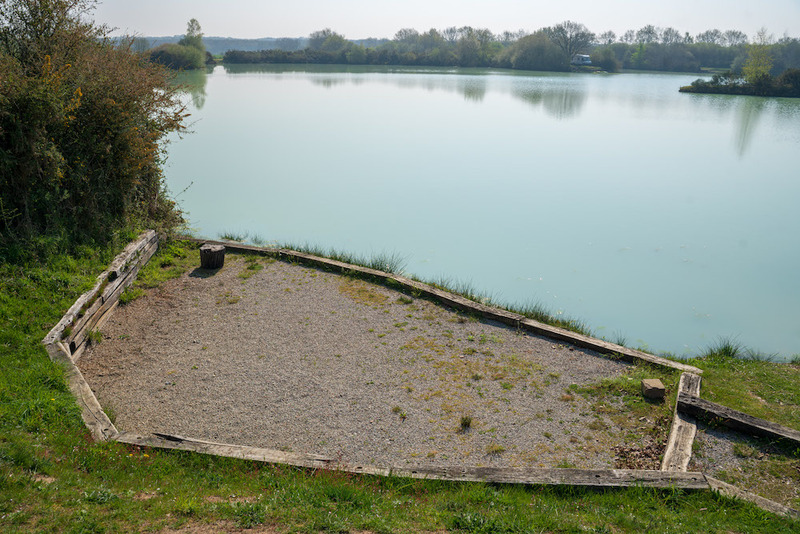 Session report Chris, Ralph, Gavin & Chris at Lac de Viennay - Busters Lake! 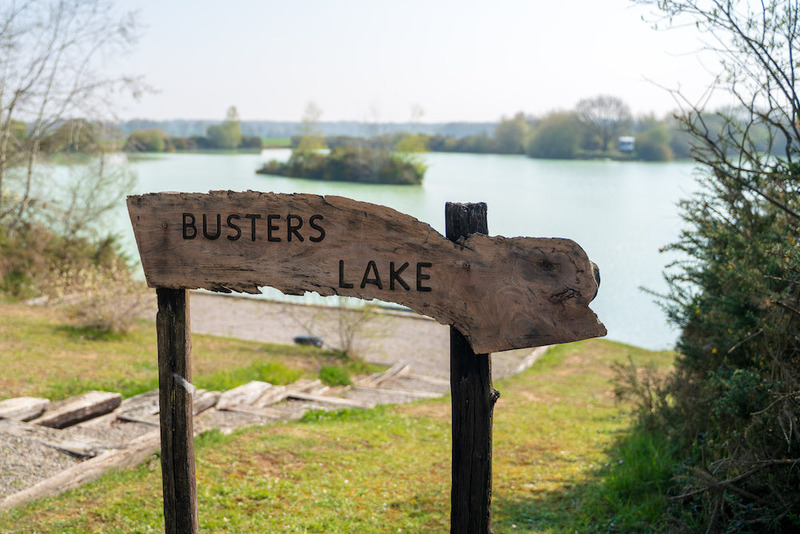 "Chris, Ralph, Ben & Gavin enjoyed a 24 hour session on Busters Lake. 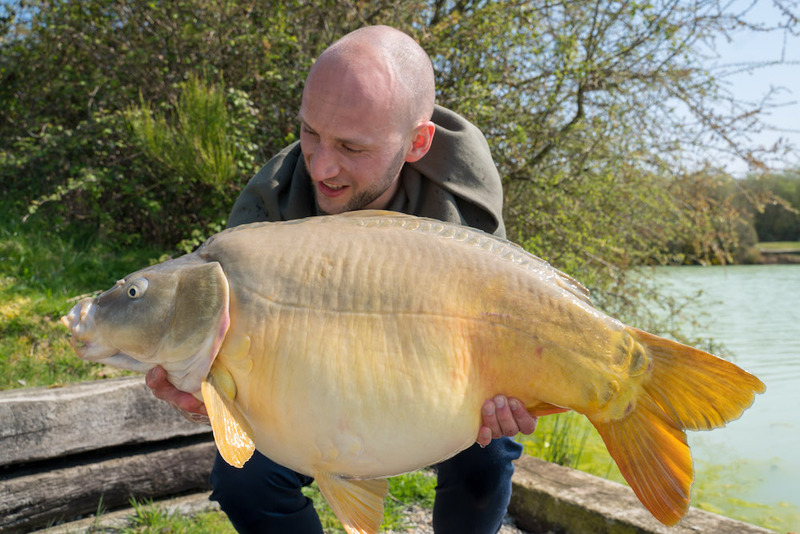 They caught 24 carp between the four of them with 3 over 30lb, the biggest being 34lb caught by Gavin. 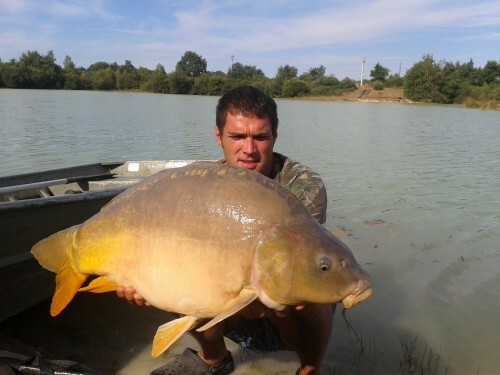 Chris broke his previous PB of 19lb with a 27lb fish an hour before packing up. 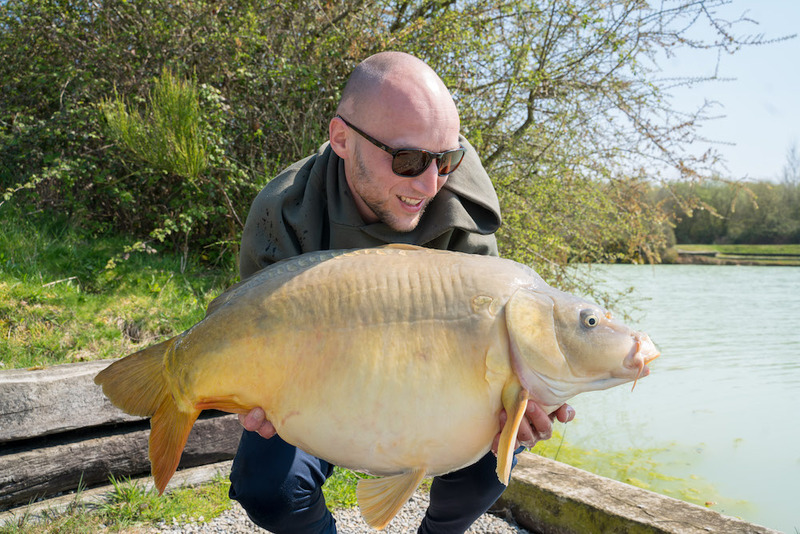 Richard fished the smaller stock lake with floating crust landing several carp to 30lbs!"